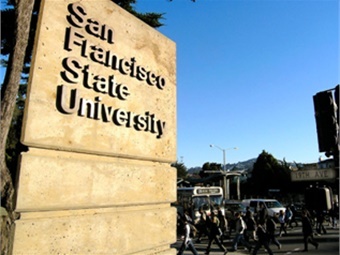 SAN FRANCISCO — San Francisco State University students approved a referendum to add a $180-per-semester mandatory campus fee in exchange for unlimited Muni use and a 25% BART discount for trips starting or ending at the Daly City stop, which is south of San Francisco, KQED reports. Almost three-quarters of voters supported the new fee to implement a “Gator Pass” in fall 2017. The fee must still be approved by the Associated Students president and California State University Chancellor Timothy White. Backers of the Gator Pass say they hope for final approval by the end of May. For the full story, click here.